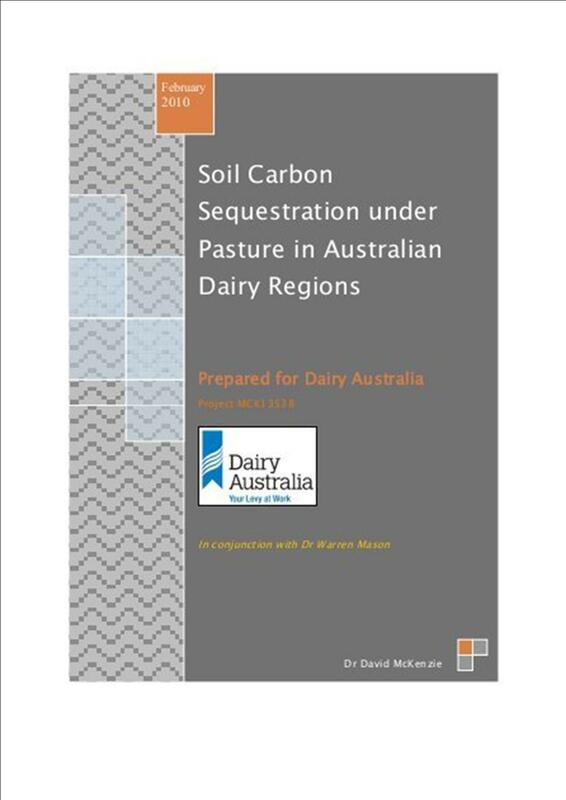 The benefits of improving soil carbon content are well known. 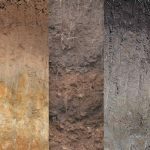 If large amounts of atmospheric carbon (carbon dioxide) could be stored long-term in the soil as organic carbon, the increases in air temperature associated with greenhouse gas emission would be moderated. 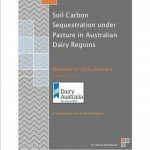 But is it feasible for Australian farmers – both technically and financially – to achieve large increases in soil carbon?